Finally, the highly touted Up and Running with Angular workshop is being run online. This workshop has been given to 100s of developers at various conferences to jump started their Angular development. 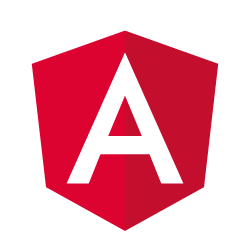 The workshop will walk you through everything that you need to know to be able to create your own Angular applications. 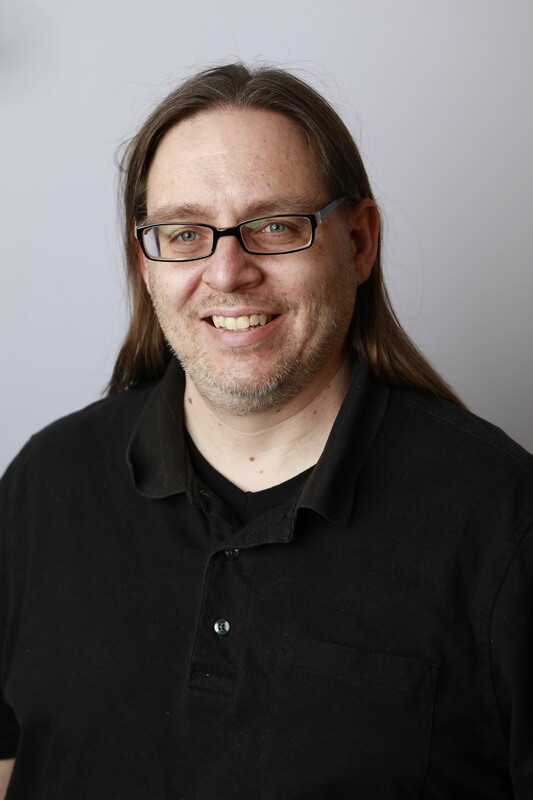 Justin is the founder of Let Your Nerd Be Heard, a Microsoft MVP, Software Engineer and Professional Speaker who loves to code, teach, and share his knowledge to help people grow in their careers and get to their end goals faster. He specializes in making the complex simple and easy to understand.